Who doesn’t remember the mild-mannered avatar Clark Kent using the iconic telephone booths to change into Superman, and then flying off to ‘protect’ Metropolis ! Those were the good old days! Let’s review what Wi-Fi is again – Wi-Fi internet is a way of accessing the internet using a wireless network through an wireless access point. This replaces the traditional use of using a networking cable to access the internet. Read More »via Ask.com – What’s Your Question?. ♦ New Yorkers and visitors are now able to connect free-of-charge using their smartphones, tablets, and other WiFi-enabled devices. Access is currently available at 10 locations, with additional hotspots to follow in the coming months. 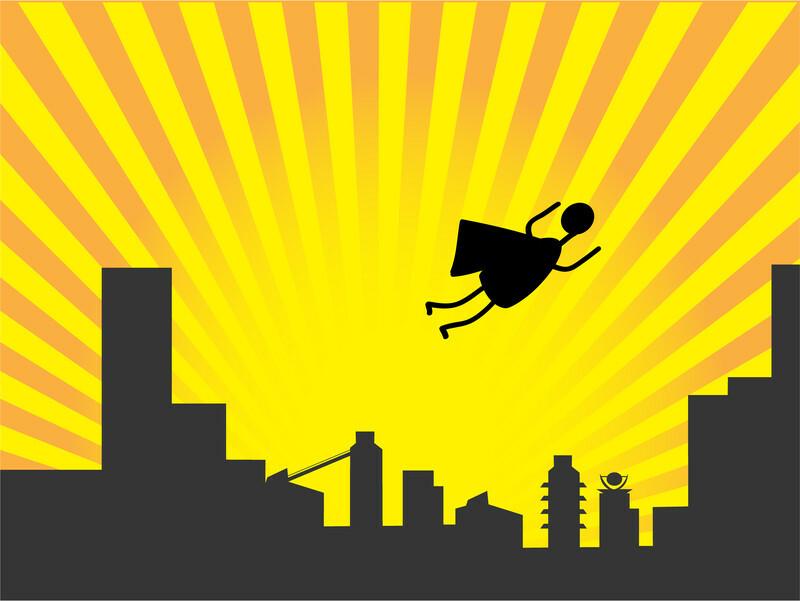 via NYC Digital – News. 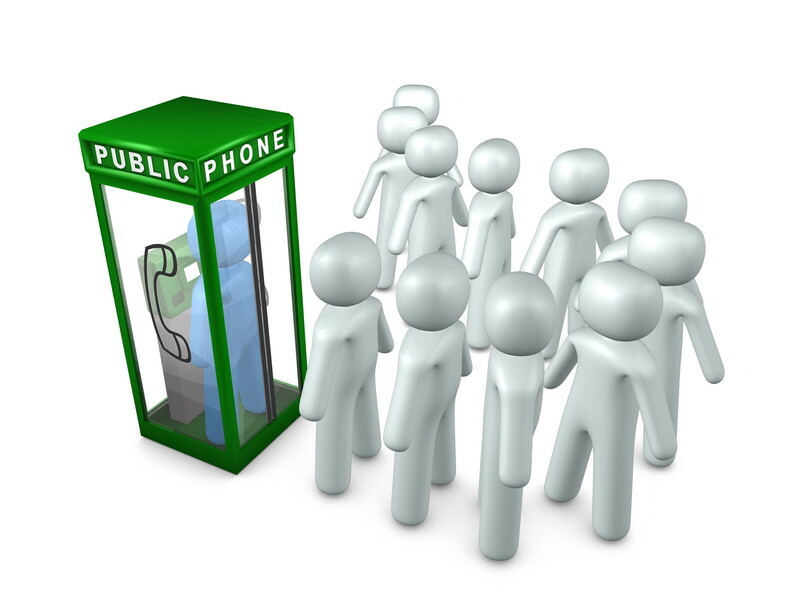 ♦ The wireless signal of the pay phone booths will span an 100 to 200 foot radius and the network will appear as “Free WiFi” or “NYC Free Public WiFi” on phones, laptops, tablets, and other WiFi devices. ♦ The network isn’t password protected, but when you launch your browser, you will be required to agree to terms and conditions before surfing the web. Read More via New York City Pay Phone Booths Now Free WiFi Hotspots – ABC News. LOCATIONS: Manhattan 402 West Broadway (at Spring Street); 458 Seventh Avenue (at 35th Street); 410 Madison Avenue (at 48th Street); 1609 Broadway (at 49th Street); 1790 Broadway (at 58th Street); 230 West 95th Street (at Broadway).Brooklyn 545 Albee Square; 2 Smith Street (both at the Fulton Street Mall).Queens 30-94 Steinway Street (at 31st Avenue). Read More via City Begins Wi-Fi Pilot Program in 10 Phone Booths – NYTimes.com. Click for Maps: via City of New York – NYC Public WiFi Hotspots – foursquare. 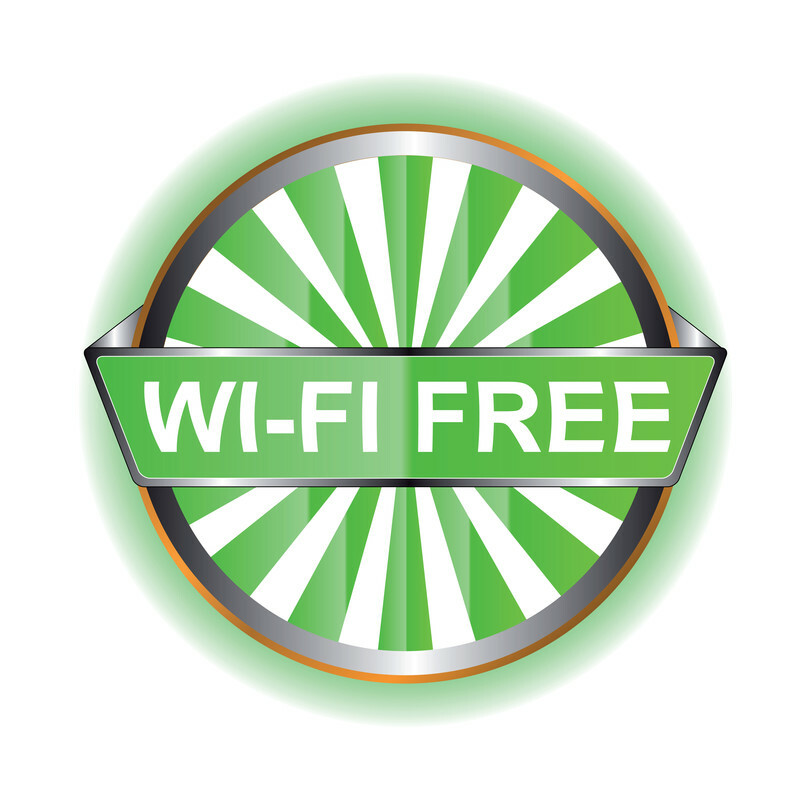 ♦ Look for a phone booth that says WiFi or Free WiFi labelled on it. ♦ Stand within 200 feet of the WiFi-enabled phone booth. ♦ Upon launching your browser, agree to the terms and conditions. ♦ Go on the Internet, email, stream, or do anything else Internet-related. For more details click link: via NYC phone booths will be free WiFi Hotspots – How to connect to NYC WiFi phone booth? — New York Computer Help Blog. Next Find it …Keep it? Now Manhattan is going to be even more cool with the hotspots set up by Link NYC. Everyone finally will have free wireless and will be able to use more apps to send text messages via Whatsapp or telegram instead of spending money with the phone companies.